Since Chase started his journey into a world of movement sports his passion for capturing it was right there growing along side his passion for practicing them. He started out as a film and media student filming his movements and instantly fell in love with trying to capture the super human movements in a way that would do them justice. 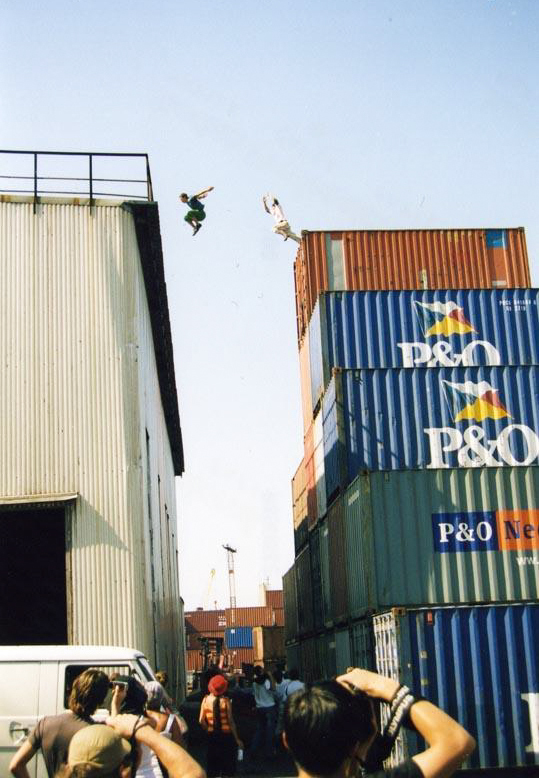 Chase has over 10 years of experience shooting and editing Parkour and Free Running. Having produced over 100 productions and racking up over 40 million views! His Art has taken him all over the globe shooting parkour and free running, From the dome's of Santorini to the temples in Cambodia, Jungles and water falls in Mexico and even on board a cruise ship! 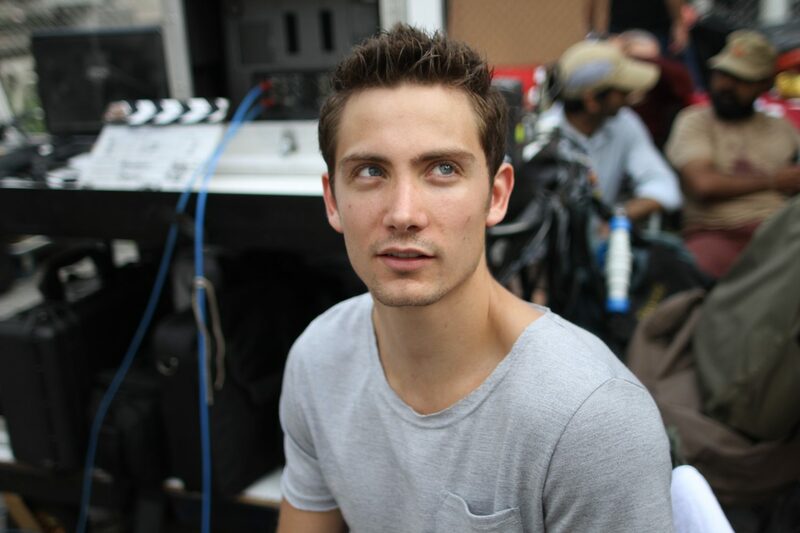 Chase has assisted entire movie projects from start to finish looking after the action choreography and putting together shot lists to make sure the action is always pumping and feeling alive. Chase loves to work closely with producers and directors to make sure their visions come to life and his work exceeds their expectations. Most recently he has directed two short film commercials for Thomson Cruses. The first film being shot on board a working cruse ship sailing the caribbean and the second based in Jamaica. The first commercial was so successful that it was nominated for many awards and gave Chase and his team 3RUN the chance to shoot a sequel out in Jamaica and earned them a cameo from the second fastest man on the planet! Yohan Blake. Style is everything being a director and Chase surely has an Epic style, he likes things to be jaw dropping, inspiring and to give you goose bumps when you connect to the unity of perfect sound track laced with cinematic video. "I want people to feel what i feel when doing the moves, what i see and feel being on the edge of a 20 story building about to jump. For me a good film is not just telling a story, its taking the viewers on your journey"
Chase Armitage is the director of the worlds premiere Parkour and Free Running performance team 3RUN. With over 10 years of experience performing all over the globe 3RUN have an extensive CV and many happy clients big and small. 3RUN have been booked to perform for the royal family, the opening of the olympics and collectively hold 15 guinness world records for their Parkour stunts. 3RUN are widely recognised across the world with extensive experience in all areas of media performance. With lead and action roles in films including 'Beat the World' and 'Death Race 2', performances in major blockbuster movies such as the James Bond, Harry Potter and Pirates of the Caribbean franchises through to high profile Ads for clients including Schwarzkopf, Adidas, Sprite, and Microsoft. 3RUN are renowned worldwide for their experience, professionalism and skill, for constantly pushing the boundaries, and delivering unparalleled innovative and dynamic sequences. 3RUN guarantee to deliver something truly exciting, spectacular and unique every time! 3RUN's mission statement is to push the boundaries, break the mould, and expand the limits of the human body. Innovation is key in the creation of performance and stunt sequences. Award Winning XBOX Slip recently won best stunts in a commercial (British TV / Advertising craft awards) 3RUN have a wealth of experience in all things Parkour and FreeRun, and are equipped to offer highly specialised knowledge and consultancy advice spanning across any border and any project. Solution orientated 3Run will identify, highlight and address any issues with a pro-active sense of enthusiasm, providing realistic, innovative and exciting resolutions. Producing the best possible results, 3RUN are able to apply extensive business knowledge and years of practical experience to conquer any situation, with the ambition to excel expectation and provide services to really set our projects on a level of their own. Safety is always at the top of 3RUN's priorities in any project, years of experience and adaptability allow the Parkour, and Free Running professionals to assess and overcome any challenges ensuring they provide safe outstanding results every time!